Hot off the University of Life Press, two brand new books by Dr. Phillip Buster arrive just in time for the Republican primaries and next year’s elections! 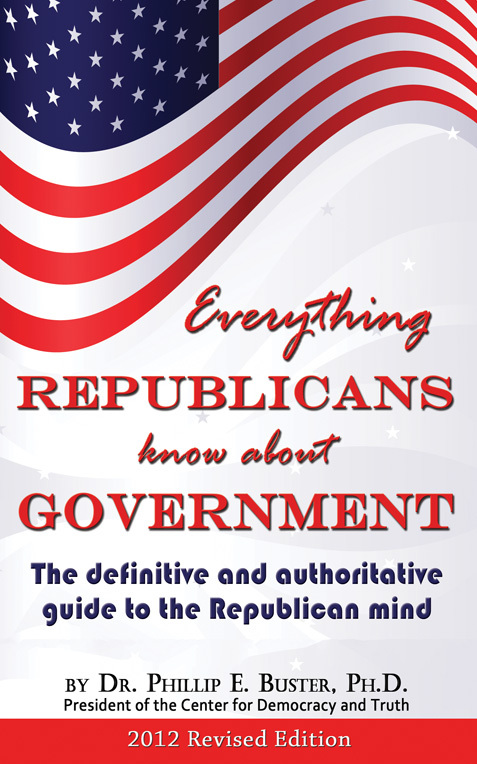 These books clarify and confirm what you always suspected…and as you may have guessed, there is not a single word between the book covers, making these books the perfect gag gift or coffee table book for your favorite political junkie or adversary! 1. 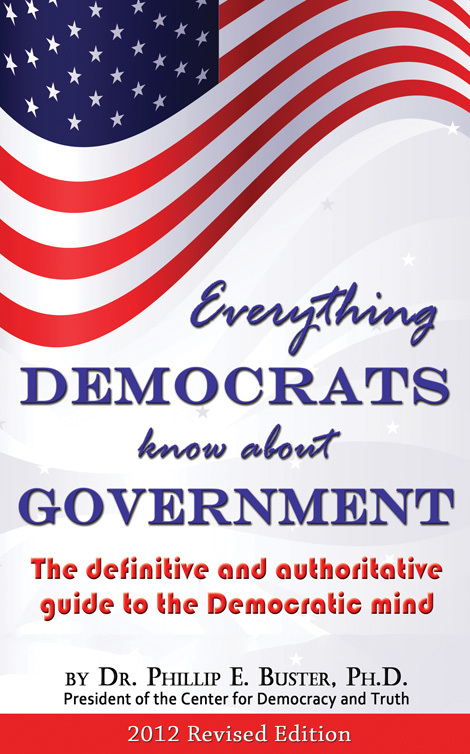 Amazon.com @ http://amzn.to/democratbook – like it and leave a funny review! 1. Amazon.com @ http://amzn.to/republicanbook – like it and leave your funny review! A comprehensive historical timeline reveals significant contributions each party has made to America’s past and present greatness. A comprehensive historical timeline outlines major Democratic contributions to America’s past and current greatness. As President of the Center for Democracy and Truth and Dean of Political Science at the University of Life, Dr. Phillip Buster has devoted his life to studying United States government. After many attempts, he has successfully captured the essence of American politics in this concise volume. 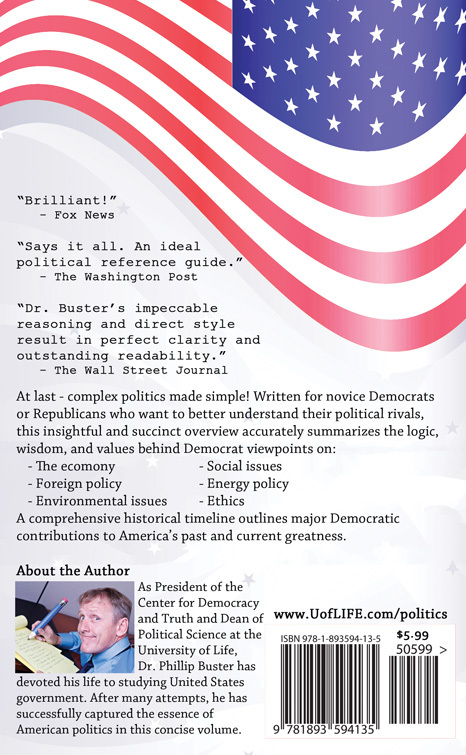 Dr. Buster’s writing style never bogs down and his meticulous editing means that there’s not a single wasted. He expressed my political views better than I ever could myself!